With fares starting at $3095, this deal makes sense for those looking to increase their comfort on a long journey. 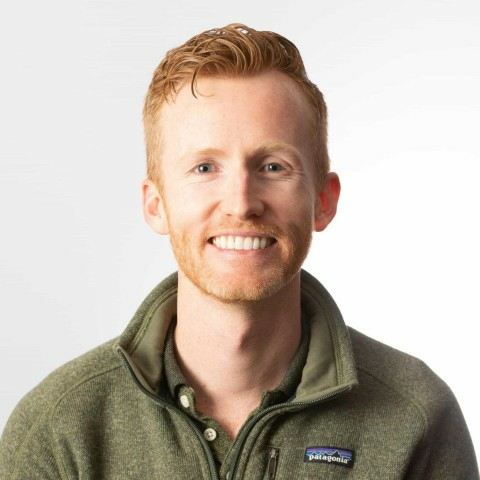 This deal is made available to Point Hacks readers by our in-house travel agent Luke Vaughan—it is not available directly through the airline. 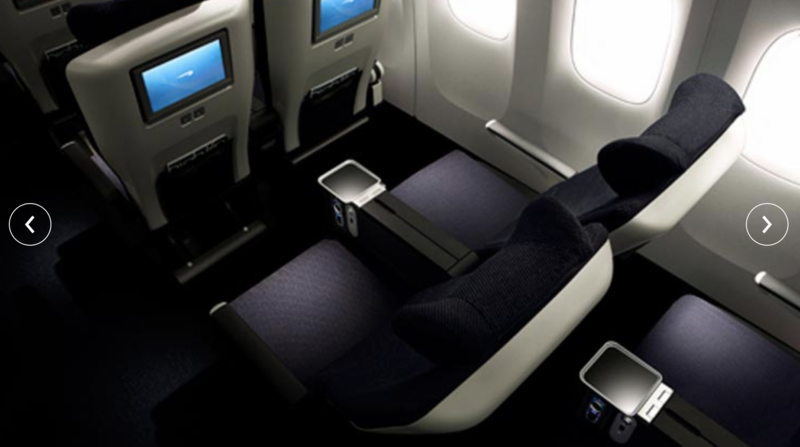 Book any British Airways return Premium Economy fare from Australia to Europe and receive a one-way upgrade to Business Class at no extra cost. You can choose which direction to upgrade. 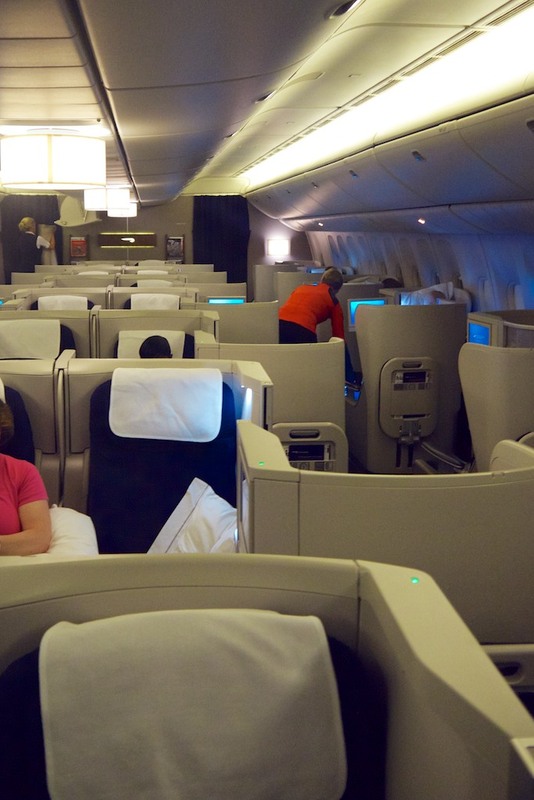 Note that British Airways’ Business Class is by no means cutting edge but at this price, the deal represents good value in terms of increasing comfort, with a lie-flat bed for a long journey. You can read what Keith thought of this product here. You will enjoy lounge access and all the bells and whistles associated with flying Business Class in the direction you choose. 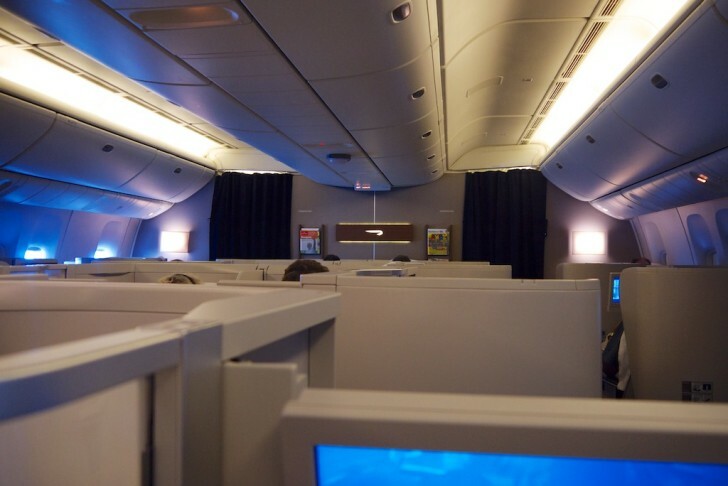 Note that it is only the British Airways flight which is upgraded; any connecting domestic Australian or intra-European legs will still be in Economy Class. You will need to travel from Sydney to Singapore to London to access this fare. Domestic add-on segments in Qantas Economy Class from most capital cities, including Melbourne, Brisbane, Perth, Adelaide, Canberra and Hobart, can be added for only $50 for the return journey. For comparison purposes, Premium Economy tickets from Sydney to London return tend to start around the $3000 mark but can drop as low as $1800 depending on the dates. With a Business Class upgrade for one direction starting at $3095, this deal represents good value. A simple Sydney to London return trip in discount Premium Economy only earns 140 Status Credits (SCs) with Qantas Frequent Flyer but with the complimentary upgrade in one direction, this increases to 210 SCs. Adding on a European sidetrip will increase this slightly again, e.g. a return trip to Barcelona will add an extra 20 SCs. Finally, domestic Australian sectors will again bump the total, eg. a return trip from Perth to Barcelona earns a total of 310 SCs. You may prefer to credit your flights to British Airways Avios, Cathay Pacific Asia Miles, American Airlines AAdvantage, Alaska Airlines Mileage Plan or any other eligible partner program. 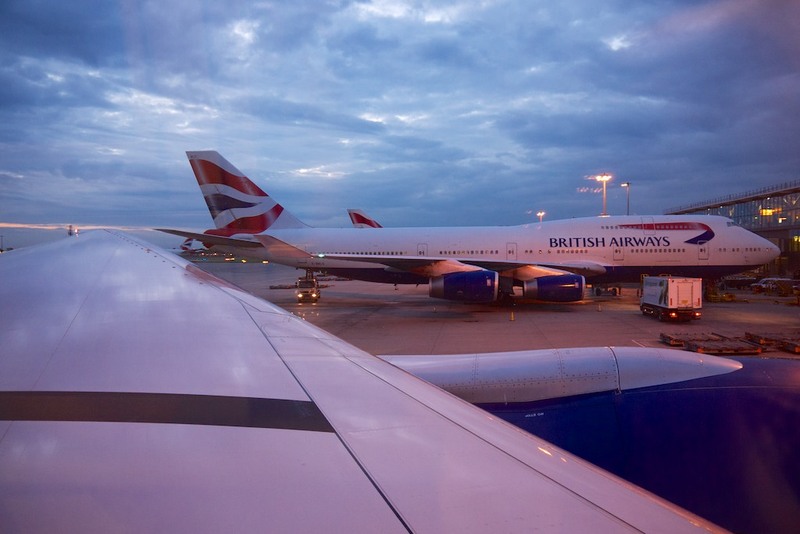 This fare is not available directly with British Airways—it must be requested through our in-house travel agent Luke Vaughan, who can be contacted by clicking the button below.